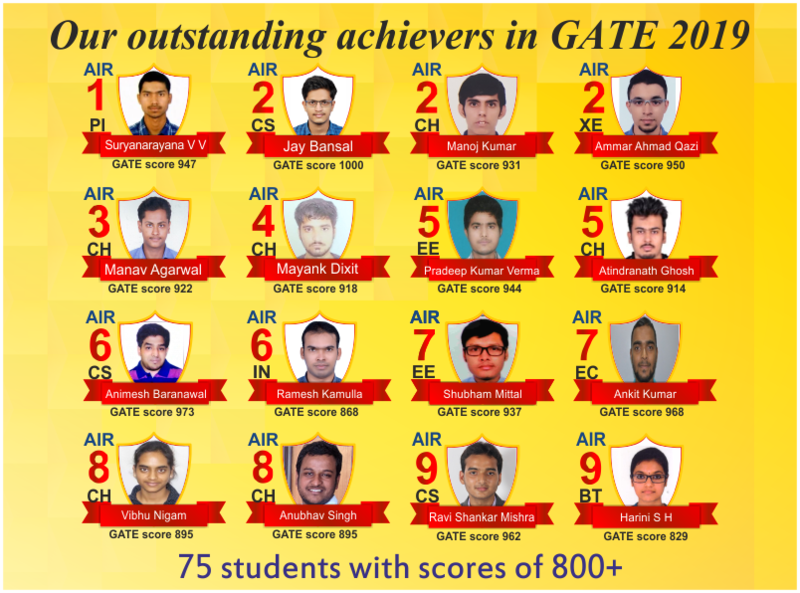 We congratulate all our GATE 2019 achievers and are proud to guide them achieve their dreams. We wish them success in all their endeavors. 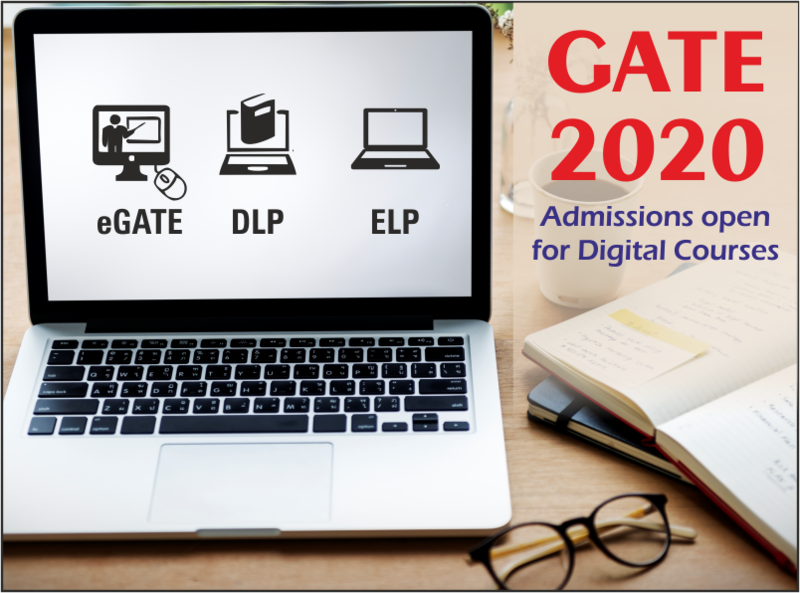 GATEFORUM Offers a holistic approach to your GATE & IES Preparation with a blend of expert faculties, exhaustive study material, Gdrive & Comprehensive Test Series. 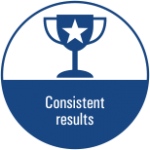 Practicing online tests is an important aspect of your GATE /IES preparation. 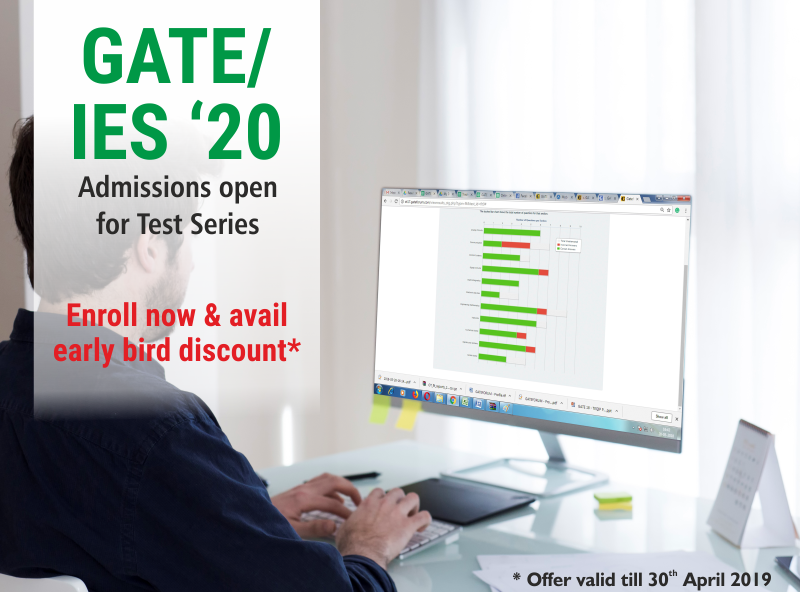 Experience our high quality tests as per GATE / IES standards and improve your performance in actual exam. GATE picks out the best Engineers in India by testing students’ understanding of Engineering undergraduate subjects. The Engineering Services Exam tests eligibility for recruitment into the Indian Engineering Services. 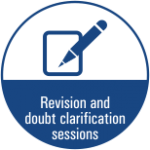 - I joined classroom course during at GATEFORUM Kanpur centre , in limited time that we usually have while preparing for GATE , GATEFORUM gives very good knowledge and help to solve doubts. I strictly followed classroom notes and material to solve question , standard book are very vast you cannot study them in limited time. I enrolled for the Mock Test Series at GATEFORUM and appeared for a lot of sectional as well as full length mock tests. They helped me increase my confidence and reduce silly mistakes which I think was very vital, especially in a tricky paper. I enrolled for the online exam series. It is really very good Online Test series, it sets new type of questions for different sets. It provided basic questions and hard questions both. 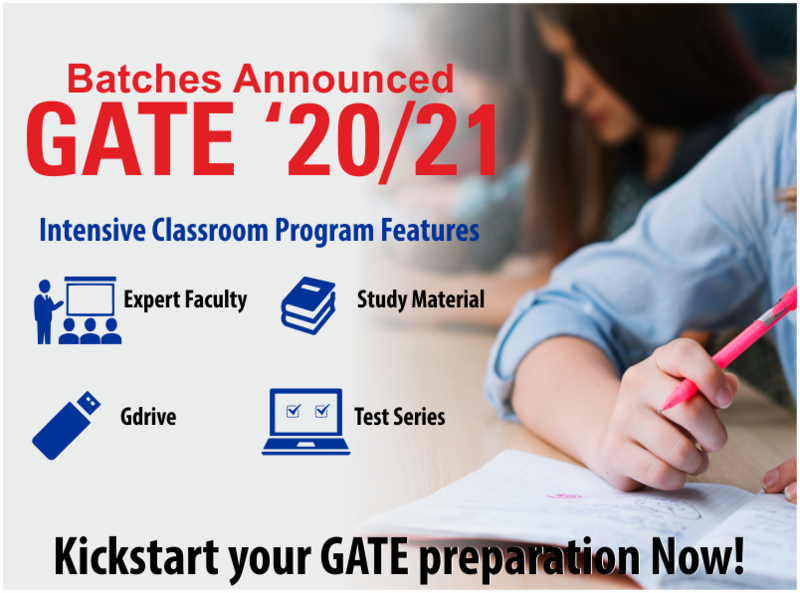 It will be beneficial for you to prepare for GATE if you follow GATEFORUM. I ENROLLED FOR ONLINE TEST SERIES, IT GAVE STRONG COMMAND ON EACH TOPIC AS TEST ARE CONDUCTED MODULE WISE. IT IS THE UNIQUE FEATURE OF TEST SERIES. 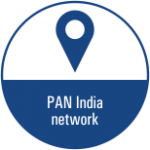 NOW GATEFORUM IS ALSO OFFERING PEN DRIVE WHICH CONSISTS OF VIDEO LECTURE OF ALL SUBJECT, IF A STUDENT HAVING STRONG ASPIRE TO GATE IT IS ALSO SUFFICIENT. 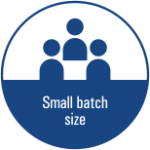 Besides self study also you always require a calculated and systematic way to approach for any competitive exam. 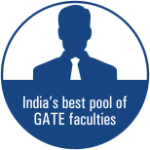 In terms of Gate Exam ,Gate Forum is the best in this business. 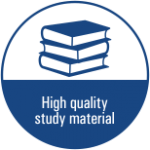 The routine classes ,excellent faculty and online tests guides you periodically and methodically for approaching the exam. GATEFORUM’s online test interface is almost exactly like the actual GATE interface, in colour scheme, layout and functionality. I do recommend familiarizing yourself with this till it becomes a habit. The less of your focus you use navigating the interface, the more brainpower you have to devote to the actual questions. 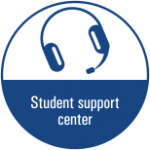 Additionally, if you have any issues with the questions, or you didn’t understand the explanation, GATEFORUM faculty can be contacted online. There is a mechanism for submitting queries, to which GATEFORUM replies promptly and with necessary detail. Interacting in this way was a great confidence boost, especially for someone like me who hadn’t joined any classroom course and couldn’t contact the faculty in person.